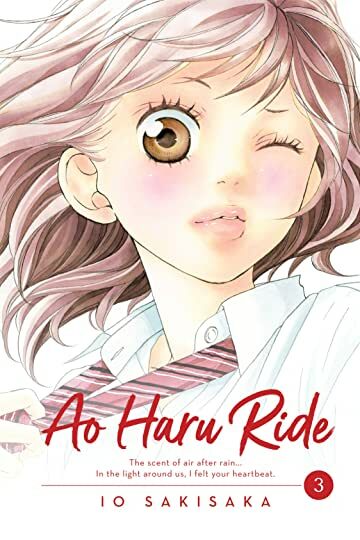 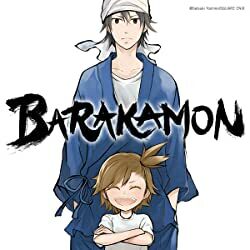 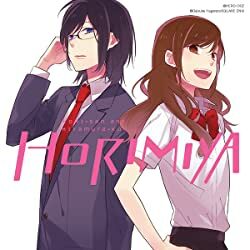 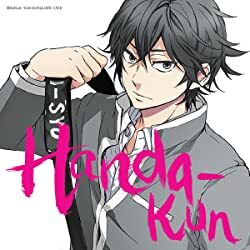 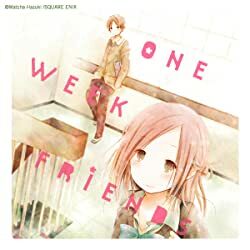 Futaba Yoshioka has encountered her first love again in high school, but he seems different from the boy she once knew. 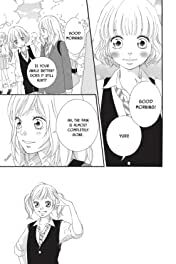 She realizes her feelings for Kou are not because of who he was in the past, but who he is now. 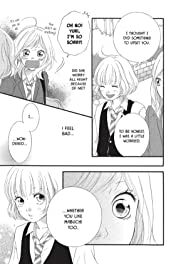 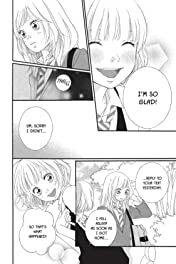 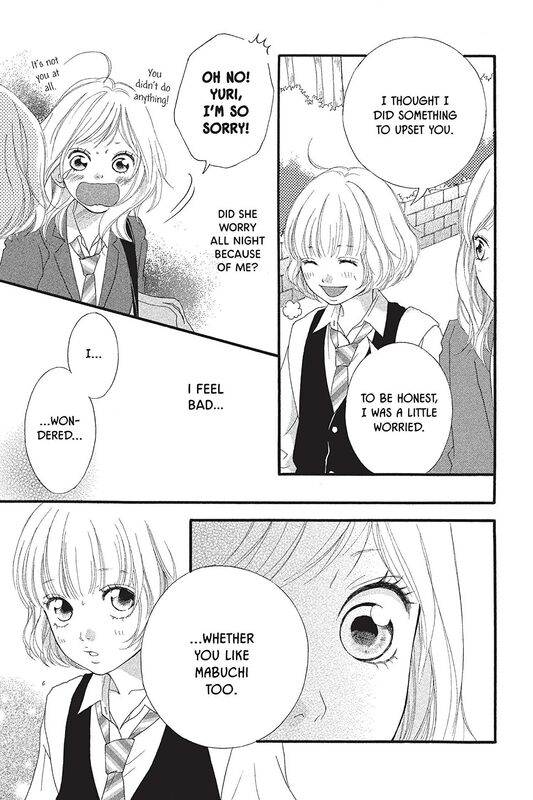 When she discovers that her friend Yuri has a crush on him, Futaba is unsure what to do.